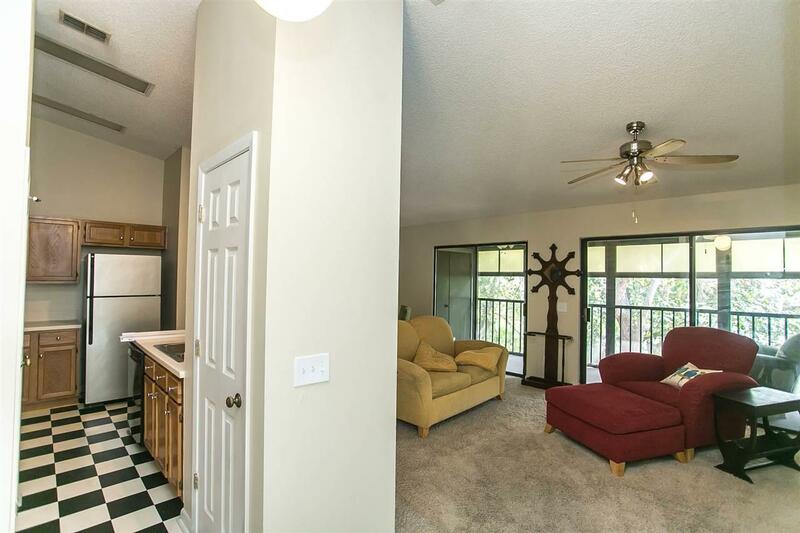 This super cute 2 bedroom, 2 bath Conquistador Condo has a big porch that is fully screened for relaxing Florida indoor/outdoor living. The walls have been freshly painted and the cozy layout is just right. 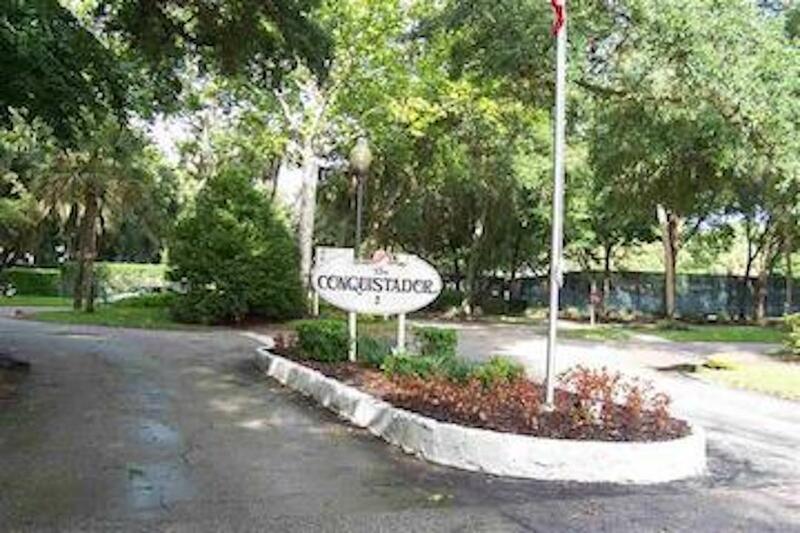 Conquistador is right down the street from the community park and pool complex on the intracoastal in St. Augustine Shores. Can't beat the price! The Conquistador complex is located on the intra-coastal waterway. The area offers amenities of golfing, walking & bicycle riding trails, car wash, tennis courts, swimming pools, & fishing pier. 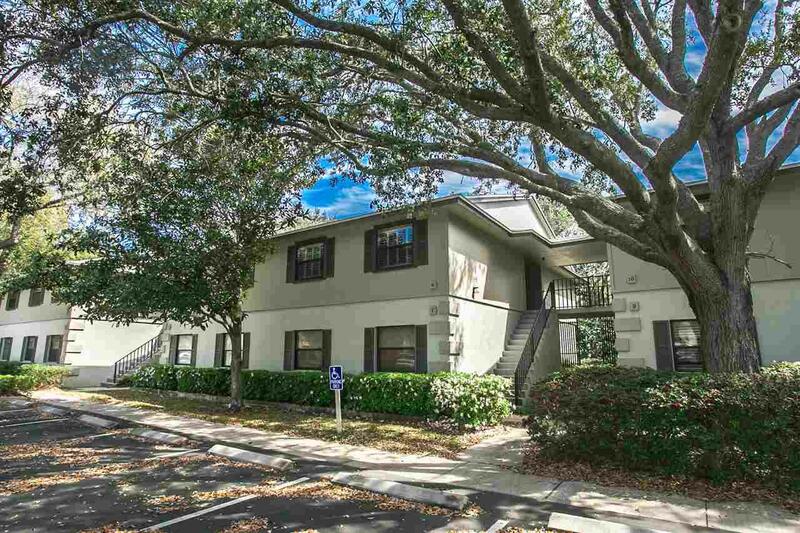 It is located close to shopping, and the beach and Historic District are just minutes away. 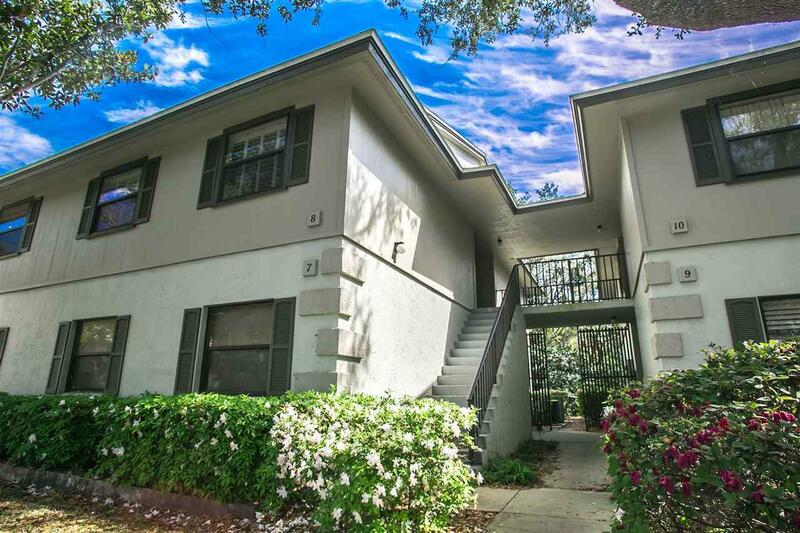 Enjoy care-free Florida living at its best!